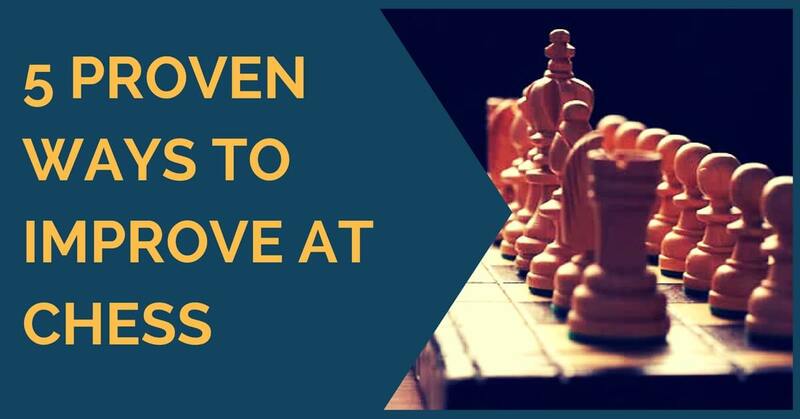 Improving at chess has to be one of the most mysterious things in all sports. The training of the mind is not as easily measured as the physical training, for example. While running, lifting weights or swimming will transform you and you will see results in a short amount of time after doing it, it is not that simple with chess. There is one phrase by the great Viktor Korchnoi that can resume this: “Chess you don’t learn, chess you understand”! Basically, what it means is that it takes a longer time until all the information and experiences you have of the game start coming together as a whole and you become a stronger player. This can be seen when people who trained a lot did not achieve their best results during the period of training, but then, after a while, they start scoring and their knowledge is finally showing. Training is a very important thing for every player; it not only improves your actual strength, but it is also a boost for your confidence when competition begins. There is nothing like going to an exam well prepared! In this article, we are going to list 5 methods of training that are proven to give results in short term if done regularly. 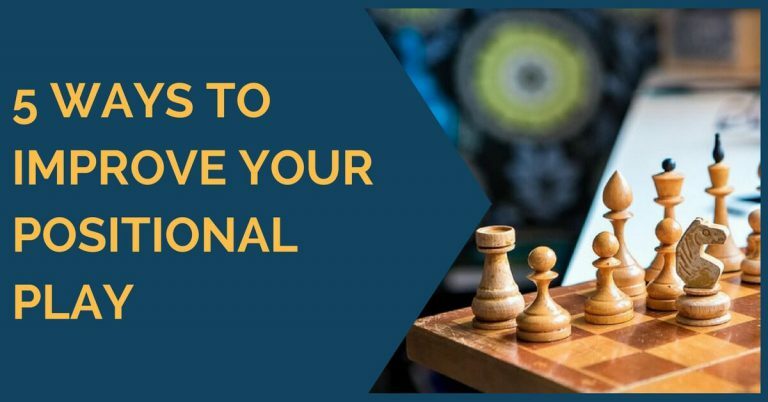 Our list is of course not the ultimate word on it and the order used is not by the level of importance; we consider all five points to be effective methods of improving yourself. Not everyone can afford this but a professional coach will surely help you, a lot. 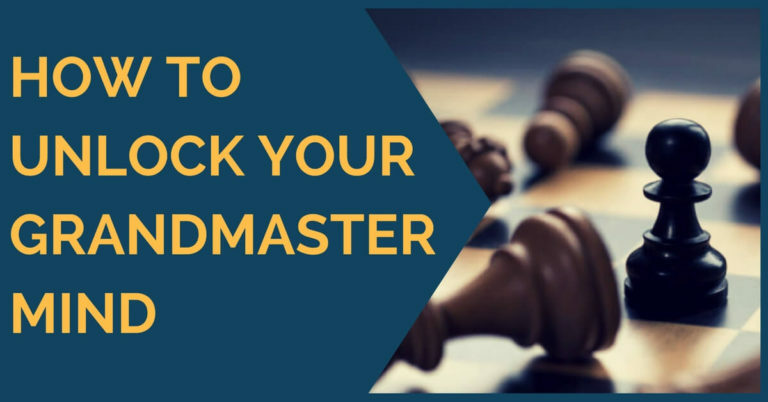 Even Grandmasters hire seconds and training sessions with strong players. An outsider will be more critical with your play and point the areas that need to be worked in order to get better. It can also be very helpful to learn and practice openings as well as to analyze your own games. This is perhaps the most effective way of training on your own. Solving all kinds of exercises – positional, tactical, defensive, will definitely boost your level of confidence and obviously make you more skilled when it comes to playing the game. Give yourself a limited amount of time for each exercise and write your answers, take it seriously. Not only solving puzzles but also studies will improve your imagination. This is a very effective way of training. However, this alone is not enough. Yes! Capablanca was known as a great endgame player and he was one to say that a player should start with learning the endgame, but who has listened? Not many. It is true that today you need to know theory in order to survive the opening, but it should not take all the time you have for training. Knowing by heart theoretical endgames and endgame theory (concepts of what to do in certain situations) will make you a stronger player. There are several great books out there. 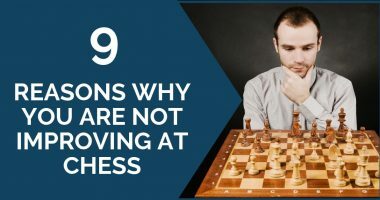 We suggest you study the classics – not only the world champions but also the games of strong Grandmasters who did not become world champions, for example, Korchnoi, Keres, Geller, Polugaevsky, Portisch. Those were big names in our chess history and we still can learn a lot from them. Going through a good collection of annotated games and stopping at the key moments to calculate options and understand what the author is telling you will also make you play better. Last but not least! And do not underestimate the importance of this method, if done right it will make you a better player. In order to learn from your mistakes and see the faults and highlights of your play one need to review his own games. The method to do it is without an engine, ideally, a coach or a colleague can add up to the analysis. Annotate the improvements you find as well as the mistakes, variations, thoughts, everything. Once you do this, you are free to run the engine and compare its lines with your suggested moves; you’ll see whether you were right or far from the truth. It will come a time when your analysis will not be too different from what the engine is suggesting! The methods listed above are not the only ways to make you a better player, but they do work when they are done correctly. Of course, it takes the time to do any of it so we suggest you to be alternating, doing this and then that depending on your availability. We hope this guide will serve you well in the future and if you have any other idea for training feel free to let us know! Thank you for reading.